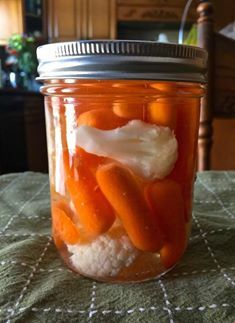 A group of us are participating in a year long Food in Jars Mastery Challenge hosted by Marisa of Food in Jars, and May was Cold Pack Preserving. What is cold pack preserving? 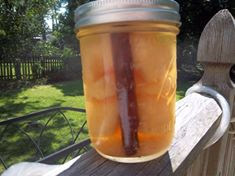 Also known as raw pack, to cold pack something simply means something that it put into jars while cold and uncooked. 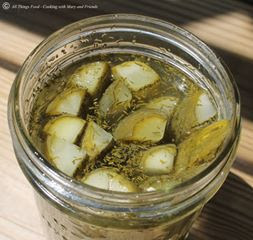 If you’ve made dilly beans or garlic dill pickle spears, you’ve already tried your hand at a cold pack. Other things that get cold packed a lot are peaches, pears, and tomatoes that are peeled but uncooked, pickled vegetables where you’re trying to retain their crunch, and much of what goes into a pressure canner. So off we set to begin our projects! It always amazes me the how totally different and unique they all are; everything from pears, to pearl onions, Bruschetta in a jar and crunchy dill pickles were submitted by the small group of us who are having fun with the monthly challenges, even though we are geographically separated. 2. 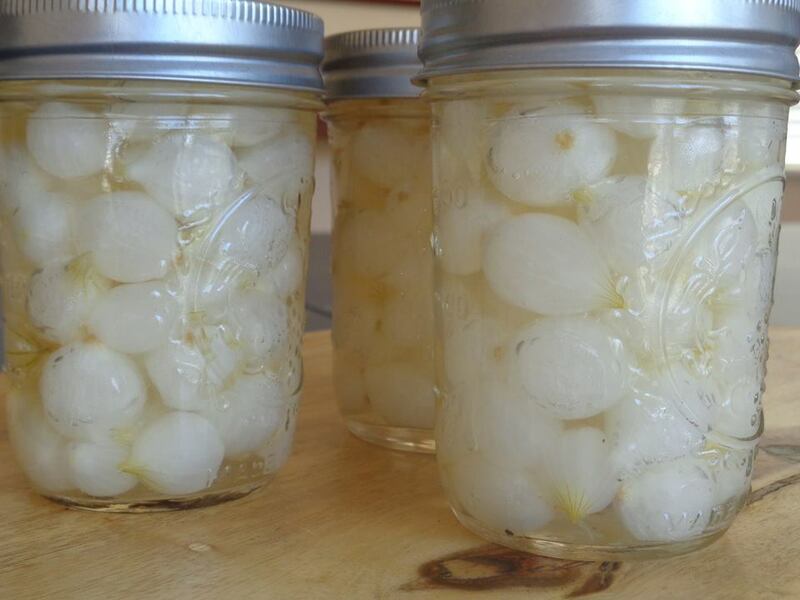 COMBINE garlic, wine, wine vinegar, water, sugar, basil, oregano, and balsamic vinegar. Bring to a full rolling boil over high heat, stirring occasionally. Reduce heat, cover , and simmer 5 minutes or until garlic is heated through. Remove from heat. 3. 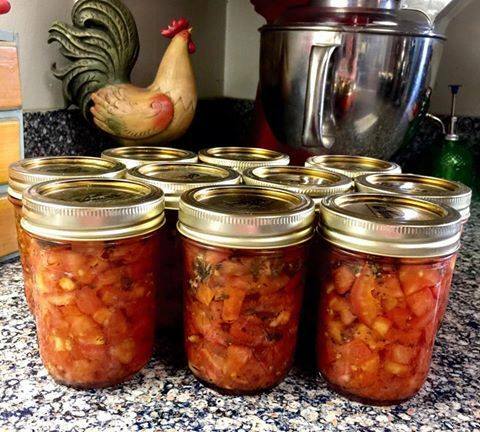 PACK tomatoes into hot jars, leaving 1/2 inch head-space. Ladle hot vinegar mixture over tomatoes, leaving 1/2 inch head-space. Remove air bubbles. Wipe rim. Center hot lid on jay. Apply band and adjust until fit is fingertip tight. 4. PROCESS filled jars in a boiling water for 20 minutes, (I'm a mile high so I had to add 10 minutes) remove jars and cook. Check lids for seal after 24 hours.